Eve Ross, a New York transplant from Indiana, is one of those friends that manages to always have a good time whether she is in a jazz club or on her way to a funeral. She is an energy vampire. She takes it. She gives it. As one party ends another one begins. Katey Kontent is Eve’s sidekick. She was born in New York and enjoys the octane fueled experiences with her friend, but she can never throw herself into the fray quite the way Eve does. She’s always more reserved, more willing to observe and ponder events rather than be lost in the moment. They meet Tinker Grey, a well groomed, well heeled banker who is a man in need of a good time and Eve and Katey are the right two gals to provide it. He has the money. They have the energy. Katey is used to taking a backseat to Eve and as their dueling relationship starts to evolve with Tinker it is no secret that as much as Tinker appreciates Eve he is developing a serious crush on Katey. Eve is a force of nature and provides the whirlwind effect to any outing, but if a guy wants a moment to have a quiet drink and a deeper conversation Katey is the right ticket. --”Eve leaned toward Tinker confidentially. --Katey’s the hottest bookworm you’ll ever meet. If you took all the books that she’s read and piled them in a stack, you could climb to the Milky Way. She is HOT and she READS? YOWZA! She reads everything from Charles Dickens to Agatha Christie and appreciates that pendulum of reading experiences equally and for different reasons. ”I read a lot of Agatha Christies that fall of 1938--maybe all of them. The Hercule Poirots, the Miss Marples. Death on the Nile. The Mysterious Affair at Styles. 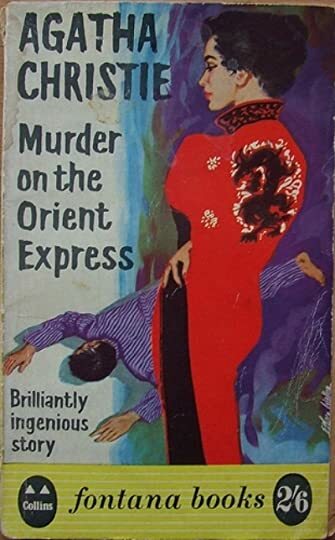 Murders...on the Links...at the Vicarage, and, ...on the Orient Express. I read them on the subway, at the deli and in my bed alone. You can make what claims you will about the psychological nuance of Proust or the narrative scope of Tolstoy, but you can’t argue that Mrs. Christie fails to please. Her books are tremendously satisfying. If you are still not sure that you want to be friends with Katey Kontent than how about this. Katey when she needs a moment of contemplation, a place to be alone with her thoughts she finds an empty church. I too find a church most spiritual between services when the thunder of religious verbosity is dissipating into the distance. 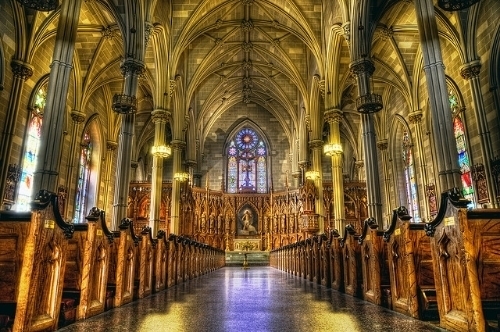 In New York such churches are works of art, good for the soul and the intellectual mind. There is a car accident and Eve is hurt the worse of the three. Guilt, a powerful tool, swings all of Tinker’s attention to Eve. Any burgeoning relationship he has with Katey comes to a skidding halt with the shattering of glass and a great beauty marred by scars. They don’t see as much of each other, but when they do there is still a trip of a heartbeat. She can’t get him out of her head. He isn’t who he seems. He is more and less than what she believed. Tinker’s brother provides a little insight into what makes Tinker more than the sum of his parts. 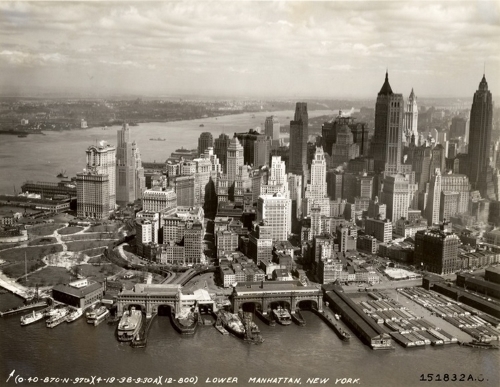 ”Never mind that he speaks five languages and could find his way safely home from Cairo or the Congo. What he’s got they can’t teach in schools. They can squash it, maybe; but they sure can’t teach it. --That’s right. Anyone can buy a car or a night on the town. Most of us shell out our days like peanuts. One in a thousand can look at the world with amazement. I don’t mean gawking at the Chrysler Building. 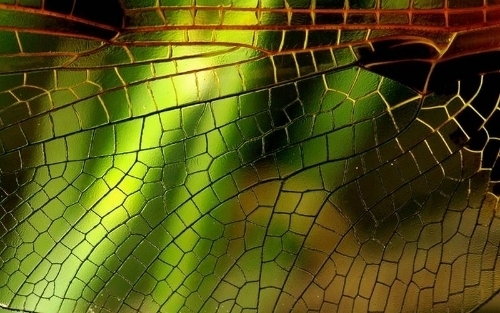 I’m talking about the wing of a dragonfly. The tale of the shoeshine. Walking through an unsullied hour with an unsullied heart. Yeah, I know, I had to take a moment and spend a little time thinking about that line as well. I do know that perfection, those amazing moments where everything lines up from the moon to the breeze are few and far between. They need to be logged, carefully wrapped in gossamer, and placed in the deepest, safest vault of your memories so that when things go to crap they can be retrieved, savored, and hope can be restored that more of those moments are in your future. Life can never take everything away from you. Like most of us Katey doesn’t end up anywhere near where she expected, but 1938 is a year of those gossamer wrapped memories that can bring a whimsical smile to her lips when she is forty, seventy or a hundred and seven. Thirty years ago, four teenagers saw a creature the newspapers named The Dover Demon. Now, people are seeing the creature again and the four people's lives are going to converge. Will any of them survive? I think Hunter Shea and I would have a lot to talk about. There was a five year period where I was into UFOs and an even longer time when I was fascinated by cryptids. How could I not give this a shot? The Dover Demon uses the Dover Demon sighting in 1977 as a jumping on point and runs with it. The four people who saw the creature are leading very different lives when their shared past surfaces again. Kelly is an alcoholic. Sam runs a comic book shop and has a son, Nicky. Tank and Stephanie are happily married. When Nicky and his friends go looking for the Dover Demon after reading a blog post, the apple cart gets upset in dramatic fashion. I love what Hunter Shea has done with the Dover Demon here, tying it with lots of staples of UFO lore and linking lots of different aspects of UFO mythology. Not only that, this is one balls-squeezing read. I wolfed it down in one long sitting, occasionally making noises of surprise and/or disgust. Either Hunter Shea is one of my new favorite horror writers or he had me abducted and brainwashed by aliens. Either way, 4.5 out of 5 stars.